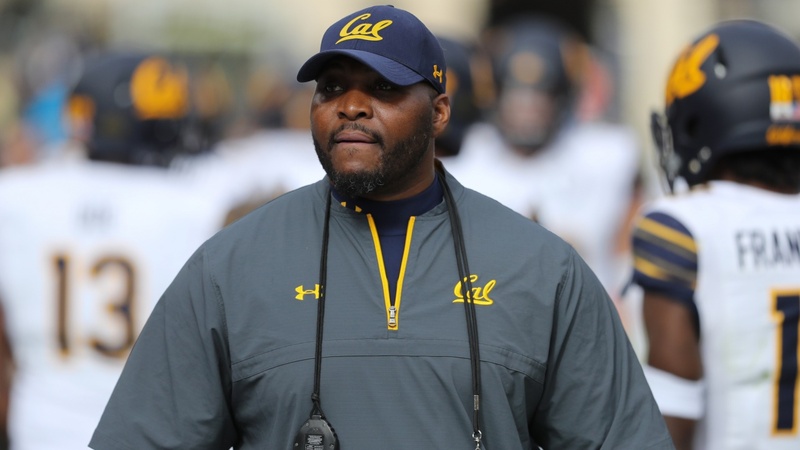 When Cal strength and conditioning coach Torre Becton was a player at North Carolina A&T in the 1990s he had a pretty good but inexperienced person in charge of his strength and conditioning: Torre Becton. Both Becton and the profession have come a long way in 20 years. Strength and conditioning coaches, once considered unnecessary, are now an integral part of virtually every team’s staff. Just ask Justin Wilcox. “It is absolutely vital,” the Cal head coach said. “He (Becton) is such an important part of our program.